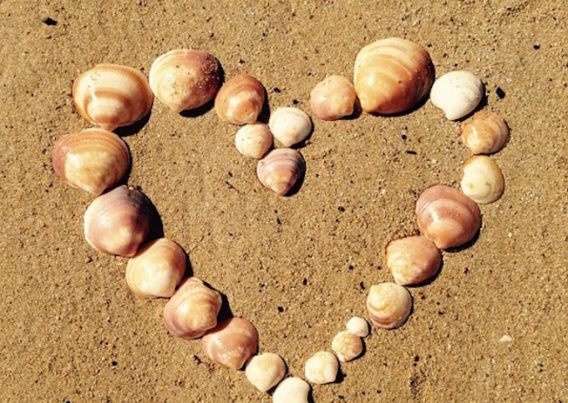 With a such a good range of independent shops in St Ives it can be hard to know where to start when picking out a treat for your loved ones. 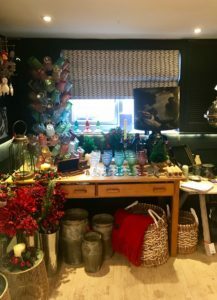 Not to worry, we have asked the owners of some of our favourites to choose something for you as a spot of inspiration. This collection of lifestyle and clothing shops sources intriguing products from classic and up-coming brands that all share an ethos for quality and low-key style, often with sustainability at their heart. Kate at Academy is really impressed by the unisex fragrances from Parisian Brand Bon Parfumeur priced at £40 for an Eau De Parfum. She recommends mixing a couple of fragrances to build a collection. They smell incredible and look just as good! 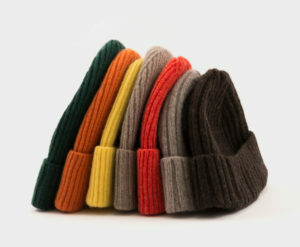 Her next choice is from in-house brand Seven.Stones, these colourful beanies are super soft and super warm making them perfect for the stormy days to come in St Ives. 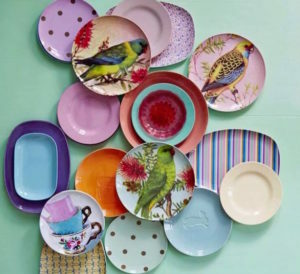 Another truly St Ives purchase is the new tableware from St Ives’ very own Dor & Tan. Hand thrown by Page of Dor & Tan a short distance from the Port of Call in their amazing studio. Kate’s favourites are the stackable strata plates and the speckled tumblers. 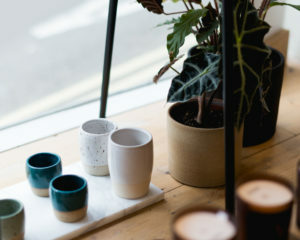 Recently opened this summer in St Ives with a flagship store in Falmouth, this homeware and interiors store is the shopfront for two Cornish designers and we think a stylish addition to Fore Street. Their shop front is beautiful and their windows enticing. 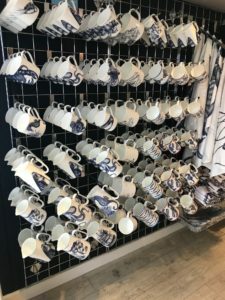 First choice from Rebecca is their coastal themed bone china and with pieces ranging from £7 to £49 there is definitely something for everyone. Wintry nights always seem cosier when lit by gorgeous smelling candles. 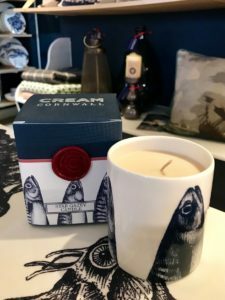 The Star Gazey candle has a warming masculine fragrance thanks to its blend of spicy top notes of pink pepper, pomegranate and cardamon matched to a heart of clove and an amber base perfect for as a present for the men you love. If you peer in through their windows your eye will be drawn to the coloured glassware. Gift a friend or yourself, as we think that these jewel colours will make a Christmas dinner table look even more appealing with a selection of the different colours. 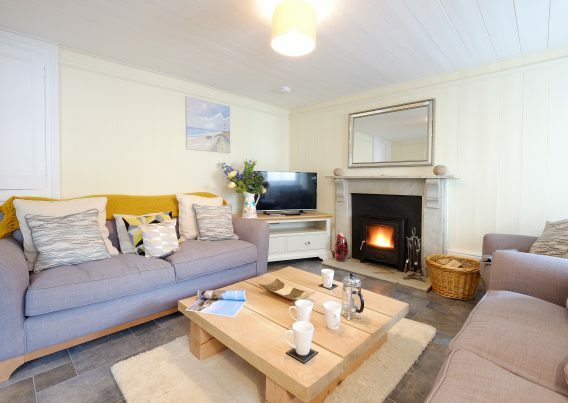 Located on Wills Lane, close to our properties Praeds and all of the options at The Courtyard, this gift shop is filled with bright, colourful and fun accessories, stationery and home furnishings which are perfect for keeping up that summer vibe. 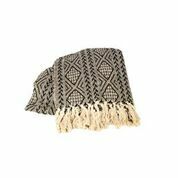 Elspeth has chosen a black and natural throw – soft, warm and decorative it would look great on a bed, sofa or armchair in the home of your interiors obsessed relative. 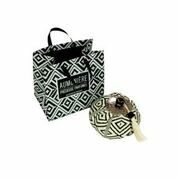 Continuing the monochrome trend, that everyone is loving at the moment is this scented pouch. It would add a touch of glamour to the bathroom or dressing table of any glamourpuss. 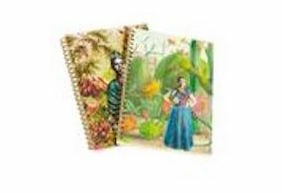 Her final choice is on a Mexican theme: Frida Kahlo is an artist that inspires many and these blank notebooks make great gifts and stocking fillers for a budding author or artist. 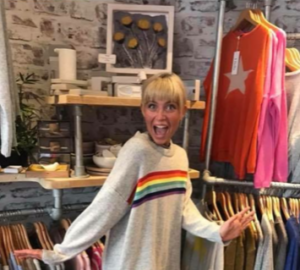 Perhaps better known for its great wooden toys and cosy children’s clothing, Fabulous has for the last couple of years also been stocking some great brands that make excellent gifts for adults including Katie Loxton, Joma Jewellery, Luella and Toms. First up Sarah told us that she is pleased to announce that they are once again stocking favourites Rice who design and produce a changing range of melamineware, great for outdoorsy families who love a bit of style too. Christmas jumpers are a must and their colourful cashmere will stand out amongst the reindeer and baubles whilst still keeping a festive feel. 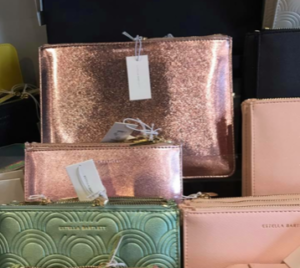 No one can have too many bags and if you like a bag or pouch within a bag to organise your belongings then the sleek leather purses and clutches from Estella Bartlett are for you – or for someone else as a gift if you can bear to part with them! 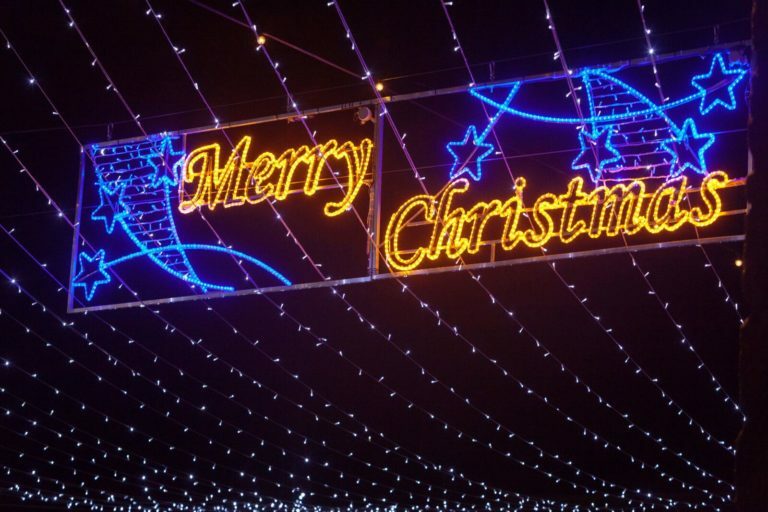 Of course there are many other excellent boutiques in St Ives, these will give you a flavour of what to expect on your festive visit.